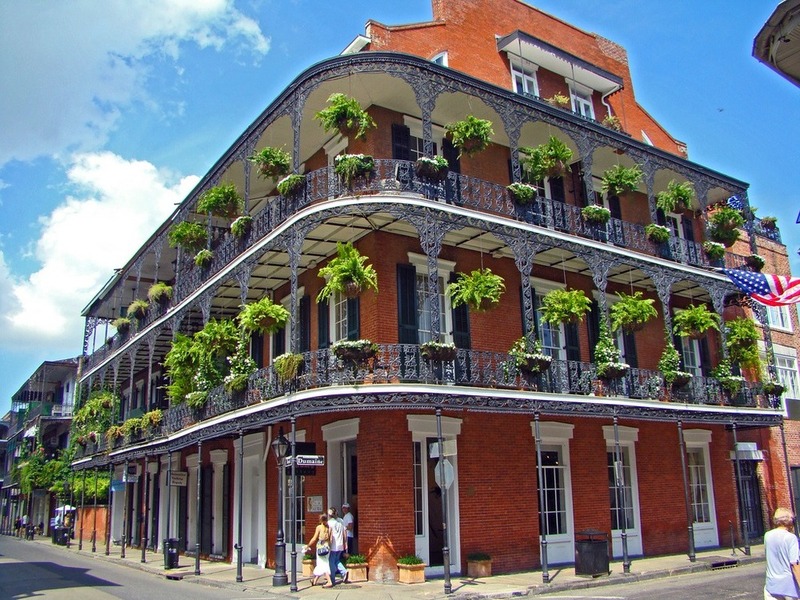 Choice Hotel: Choose between our 3 featured 4 Star hotels. 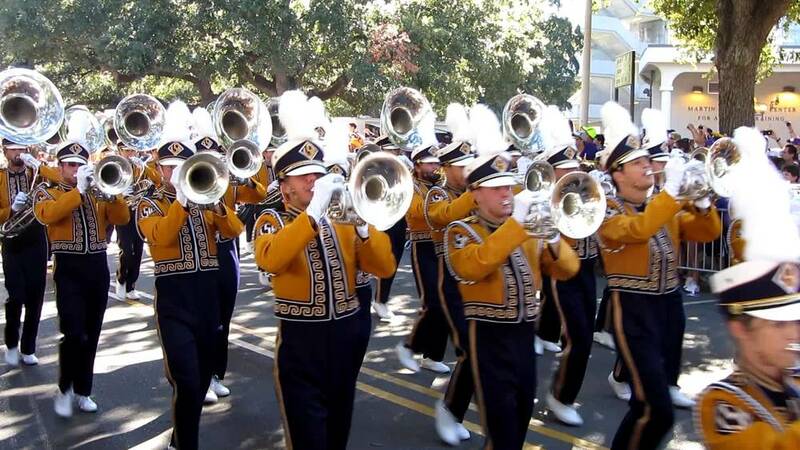 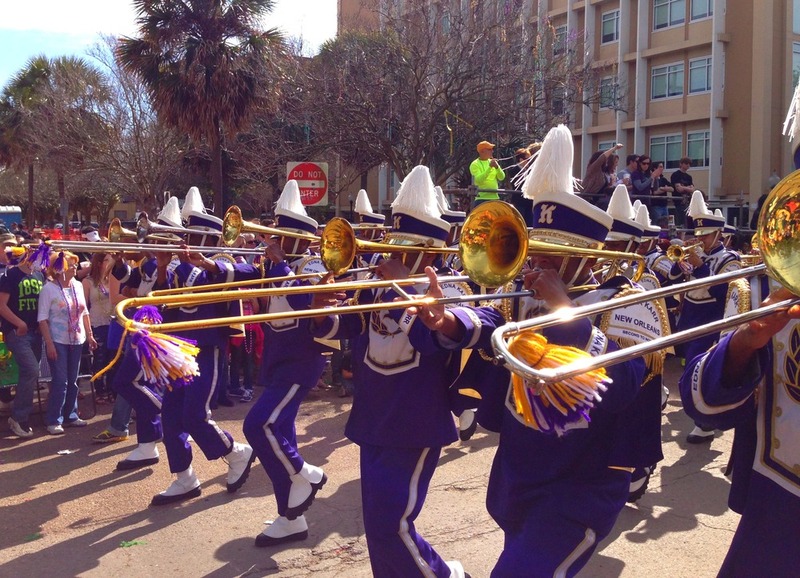 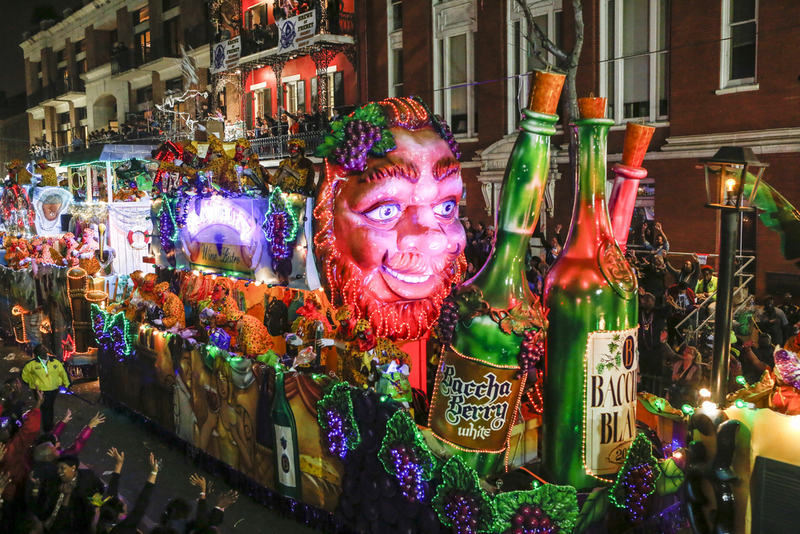 All hotels are located right in the center of the action, walking distance to all group events, parades, festivities and of course, Bourbon Street! 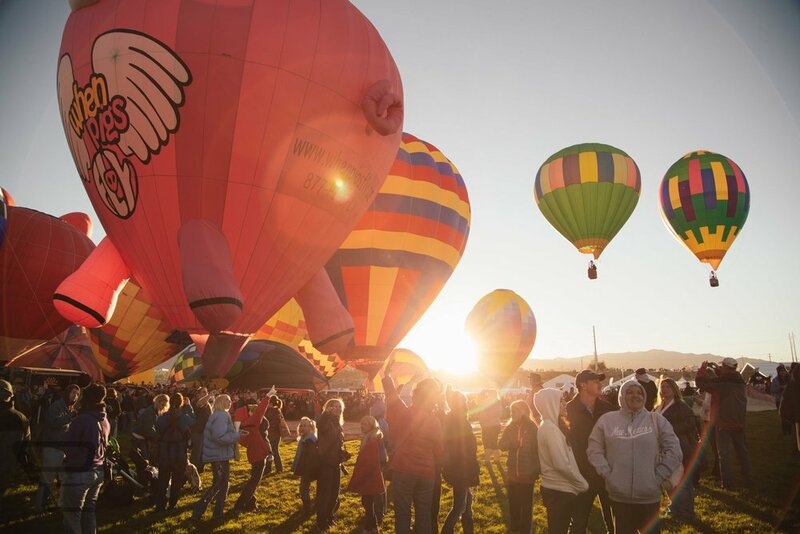 Also available: a No-Hotel option. 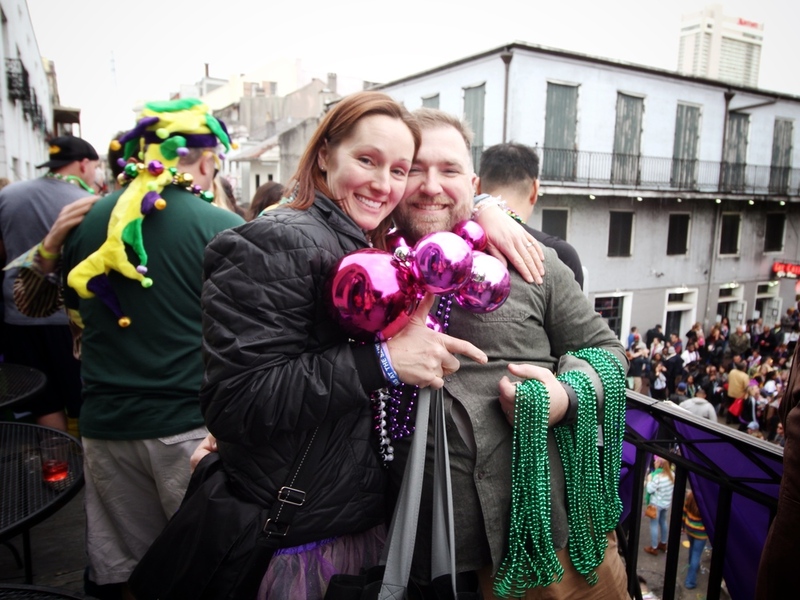 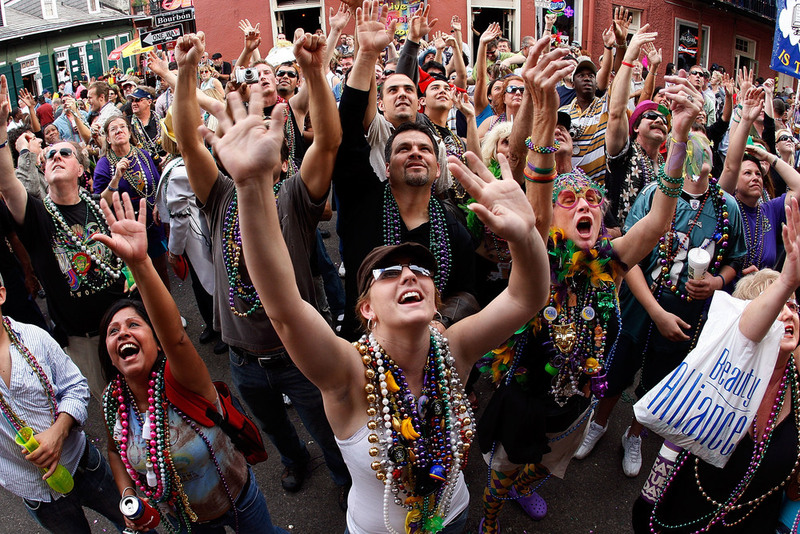 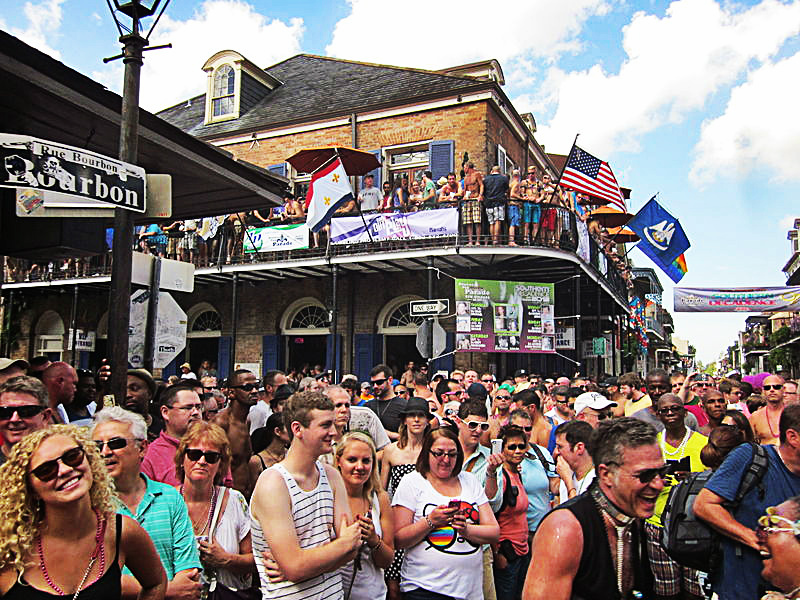 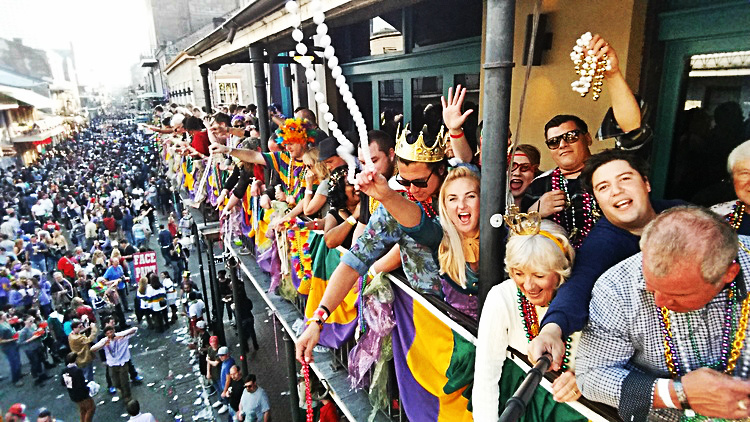 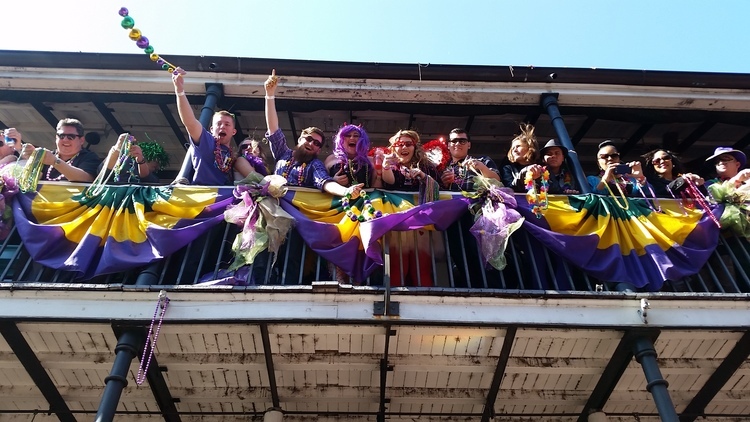 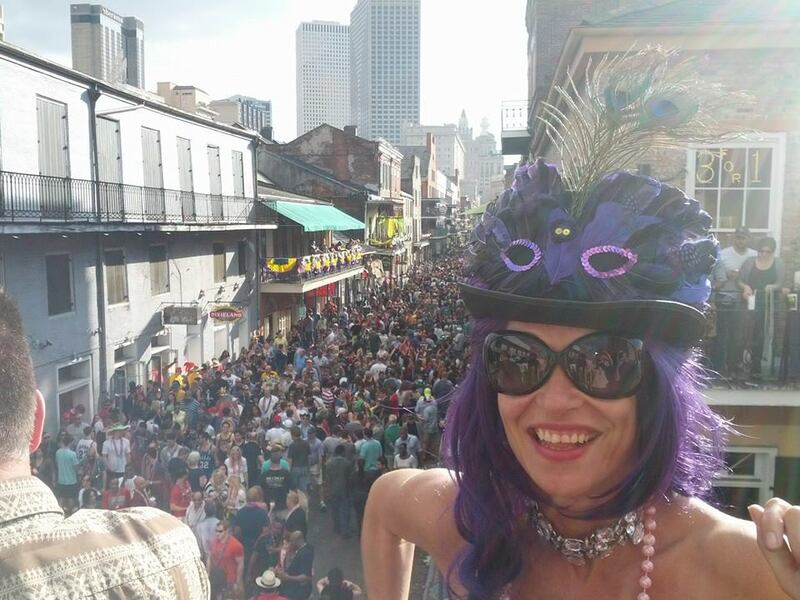 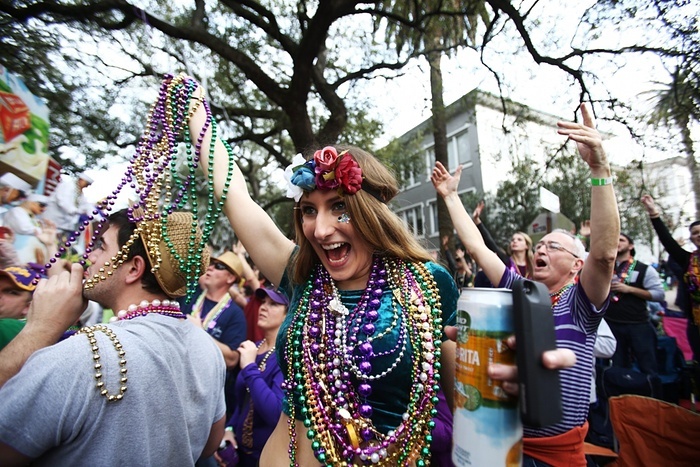 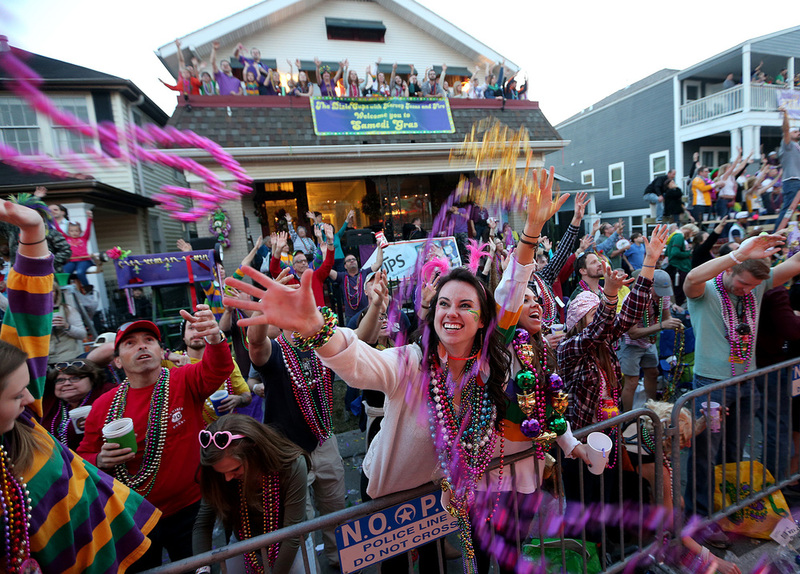 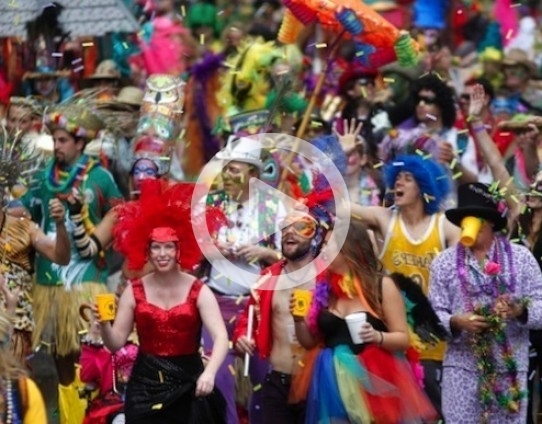 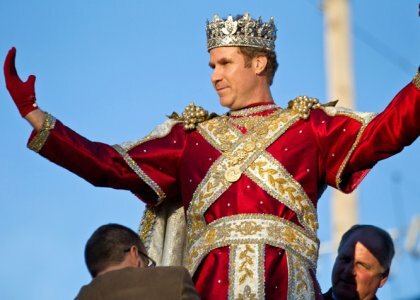 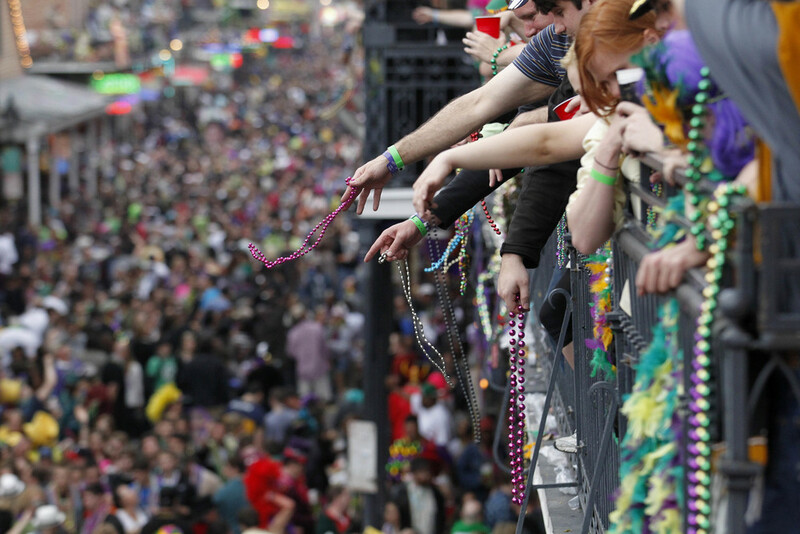 Balcony Reservations above Bourbon Street: Spend an afternoon watching the sea of Mardi Gras 2019 party people below from the hands down BEST Balcony Party on Bourbon Street. 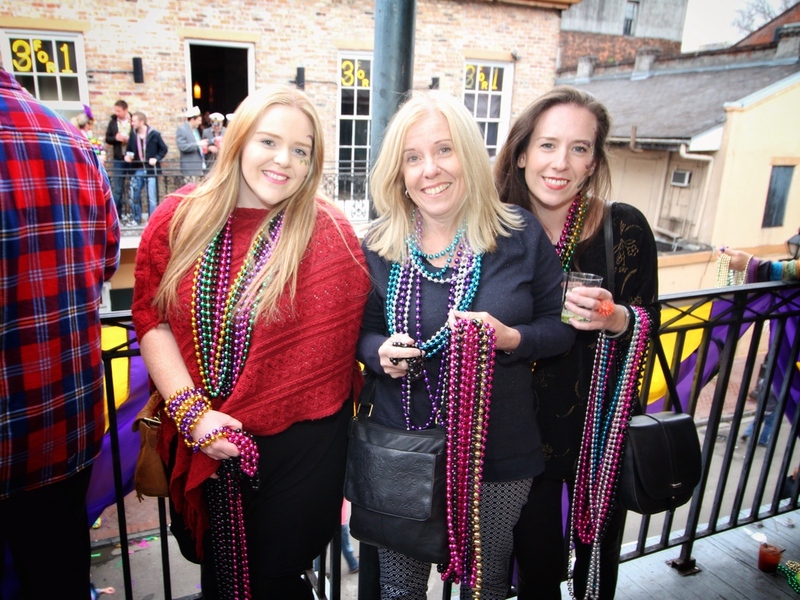 This hot ticket is a 6 hour reservation that includes an open premium bar, Cajun buffet and loads of beads for you to toss down to people below! 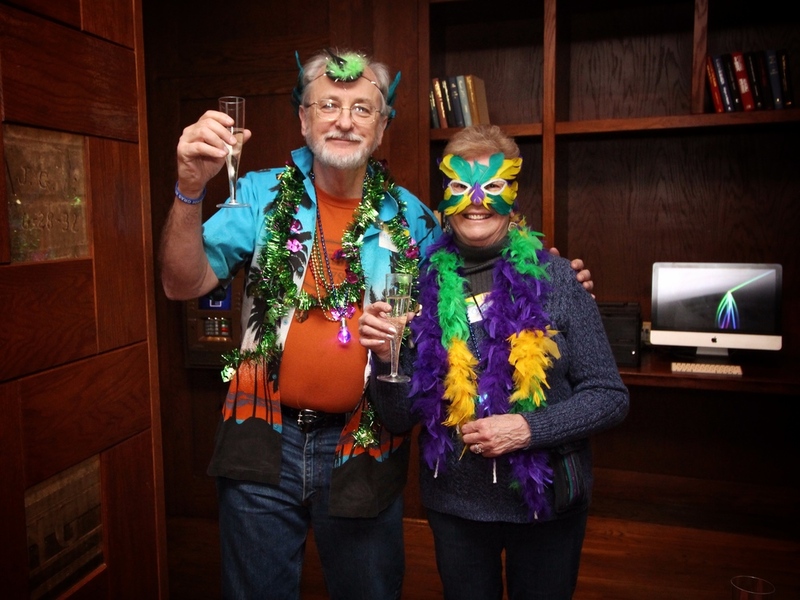 Welcome Cocktail Party: Enjoy cocktails and appetizers with the whole group at the Welcome to New Orleans Cocktail Party! 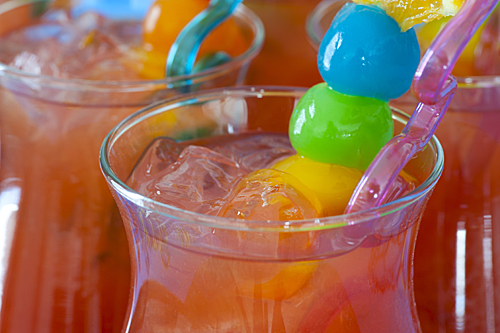 Mingle and mix, make some friends and drink up cuz it's on the house! 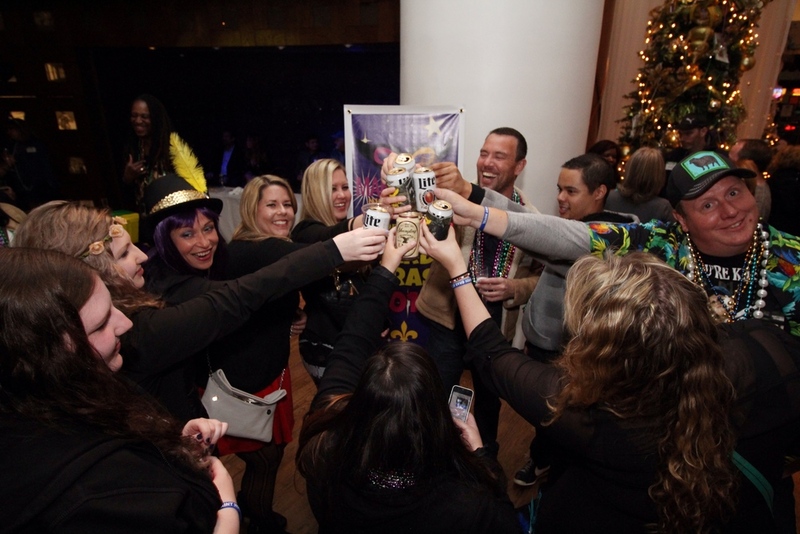 Maybe you'll even get lucky on one of our many prize raffle giveaways and finish out the evening in the style. 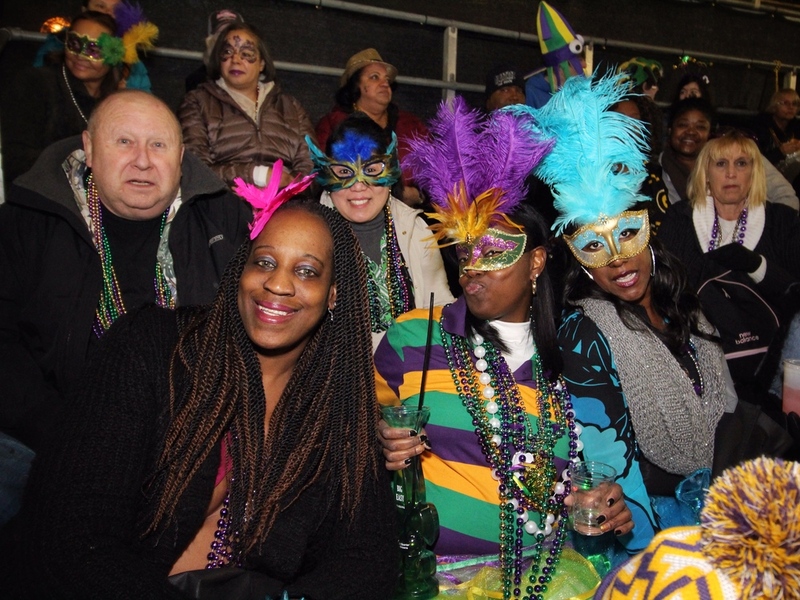 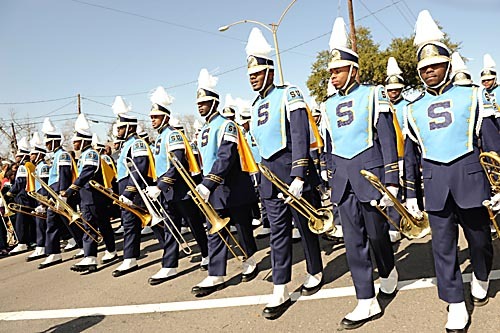 "Super Krewe" Parade Grandstand Ticket: Take in the Parade from the superior vantage point of Premier Parade Grandstand Seating! 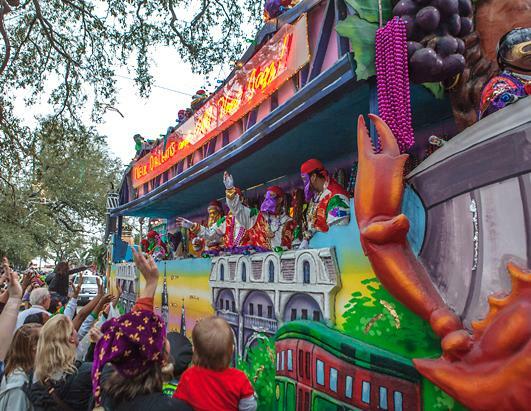 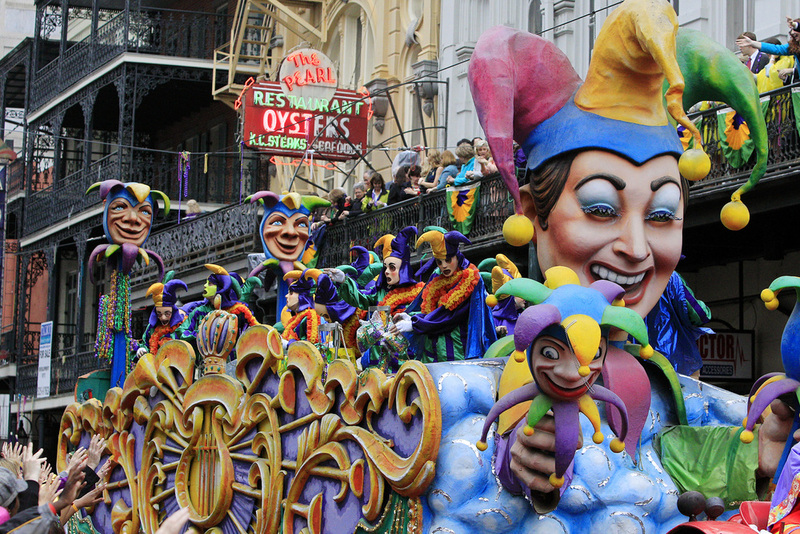 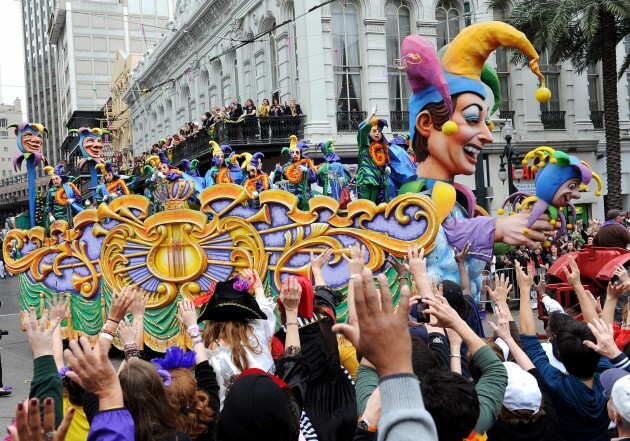 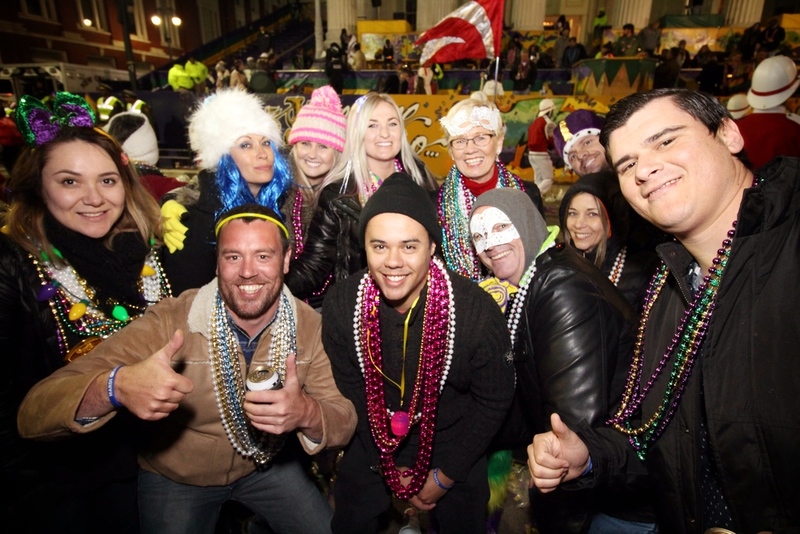 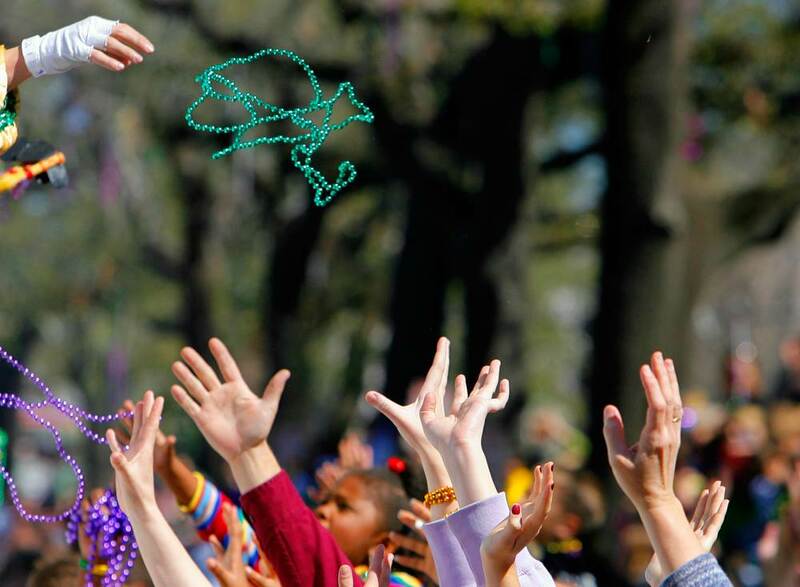 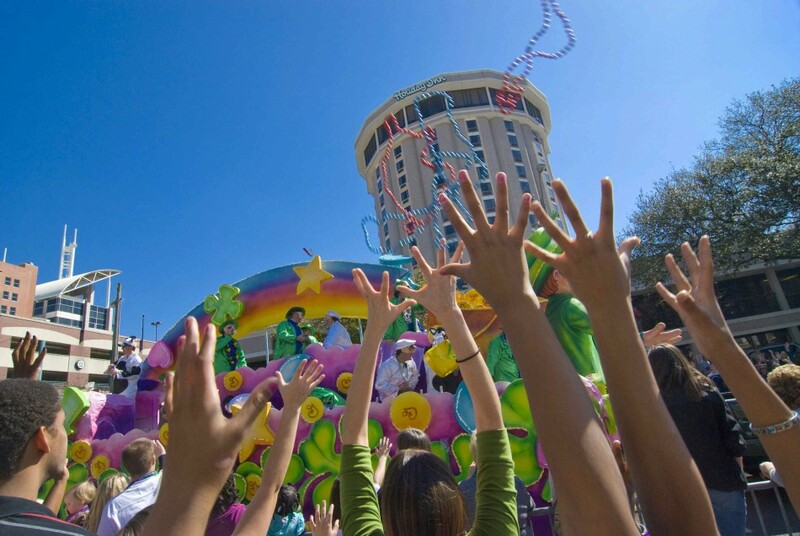 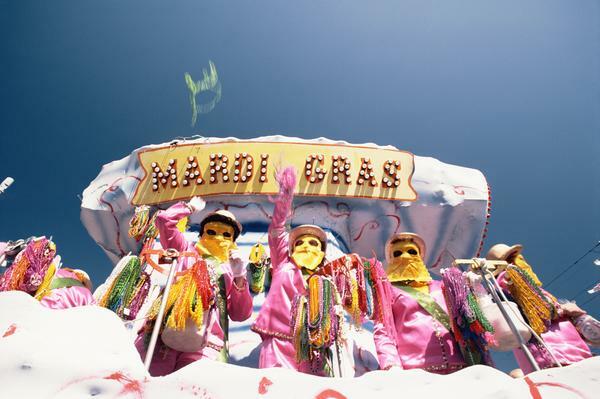 Watch the magnificent floats go by right in front of you, check out the colorful krewes, catch tons and tons of beads and take pictures of it all - this is what Mardi Gras is all about! 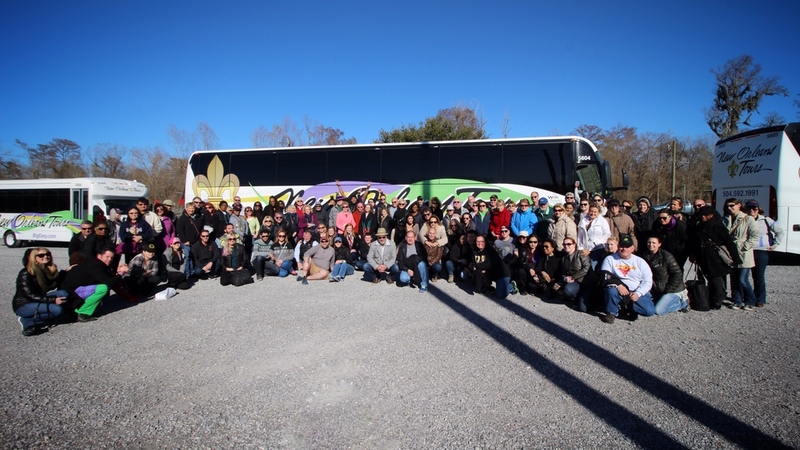 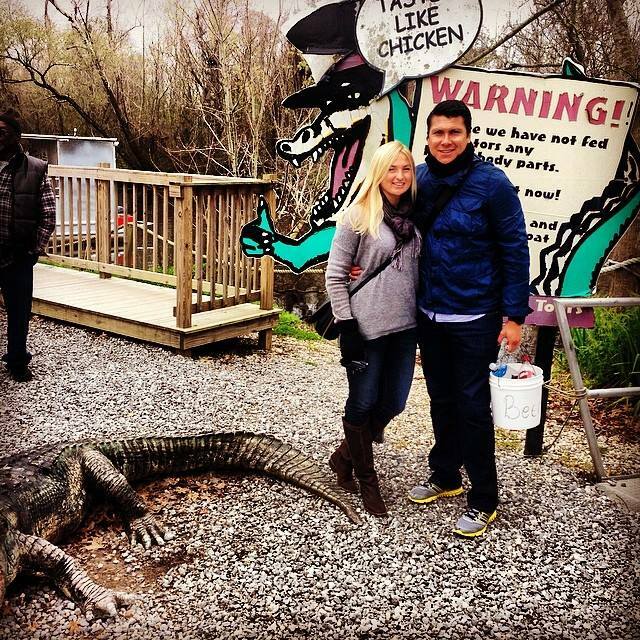 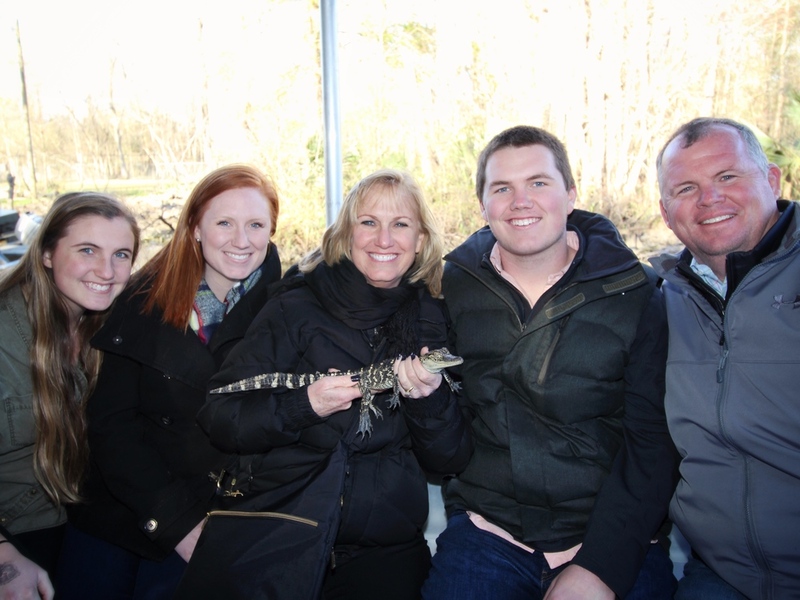 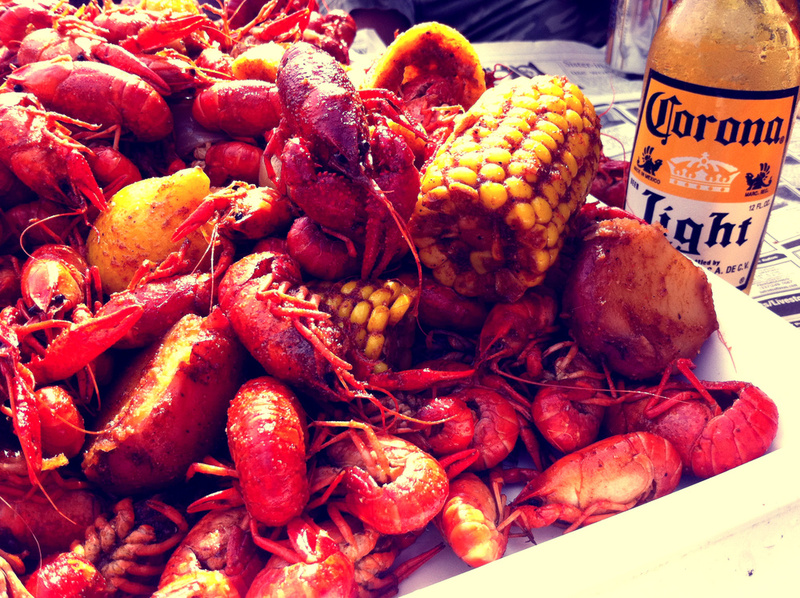 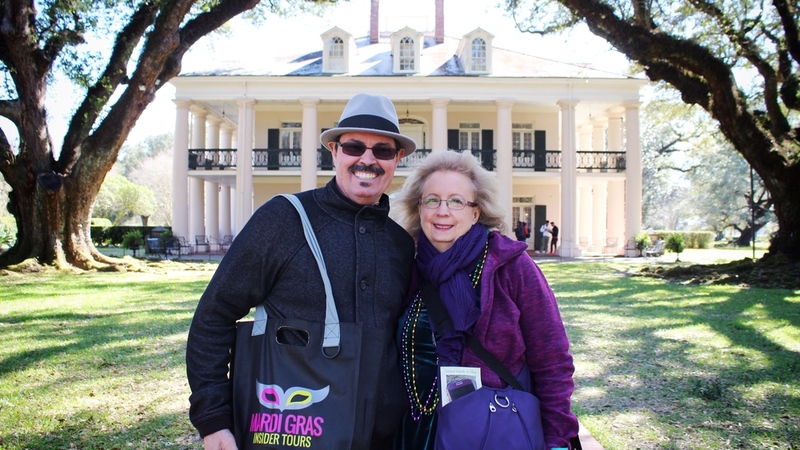 Day Trip Part 1 - Swamp Tour: Get out of town and experience some of New Orleans' most interesting history and culture on an exciting 2-part tour! 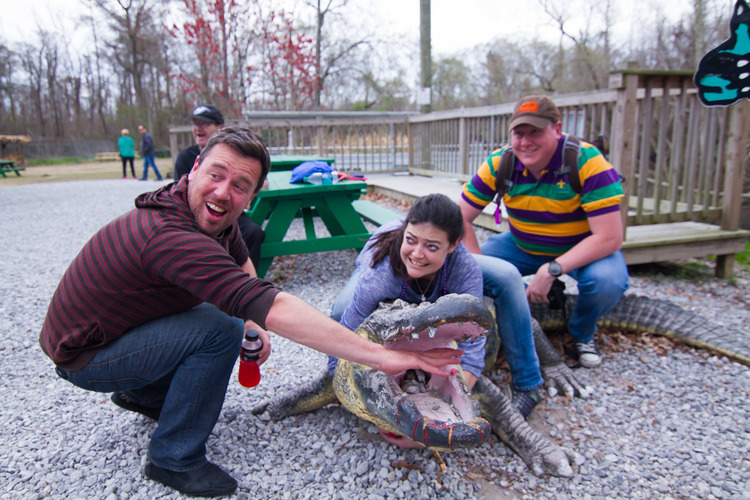 First, head out to the Bayous of Louisiana and board a boat for a 2 hour Guided Swamp Tour with a Cajun Swampland Expert! 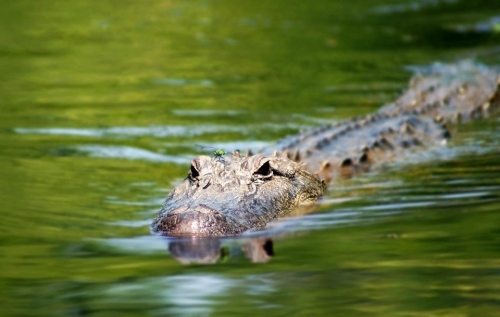 See gators and other wildlife before continuing on to Oak Alley Plantation for another Guided Tour. 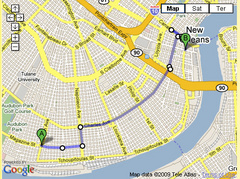 Includes transportation. 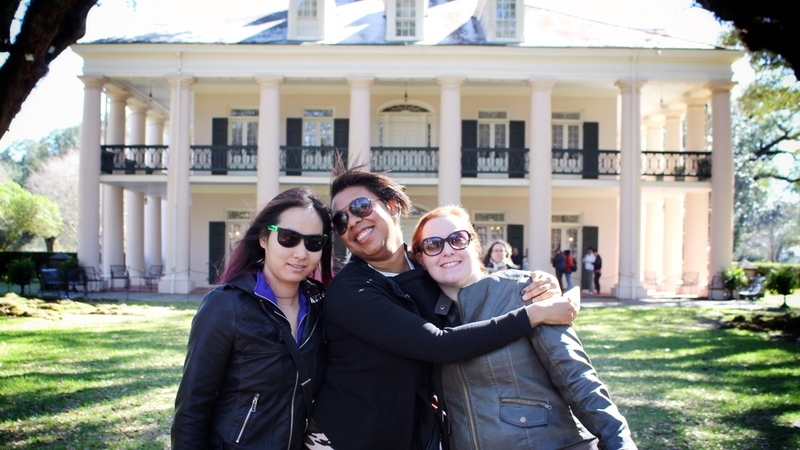 Day Trip Part 2 - Oak Alley Plantation: The 2nd party of the tour is a trip to historic Oak Alley Plantation. 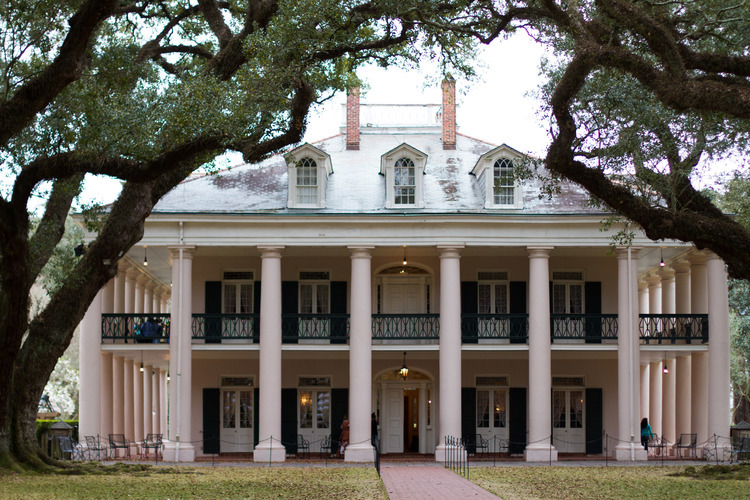 Oak Alley is a beautifully preserved grand Antebellum plantation house, the tour will take you through the house and discuss life on the plantation for all its inhabitants. 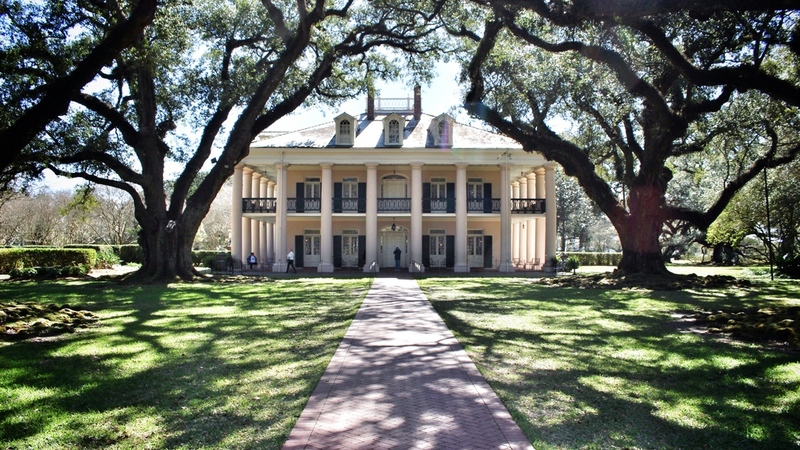 Many movies, including Interview with a Vampire, have been filmed on location. 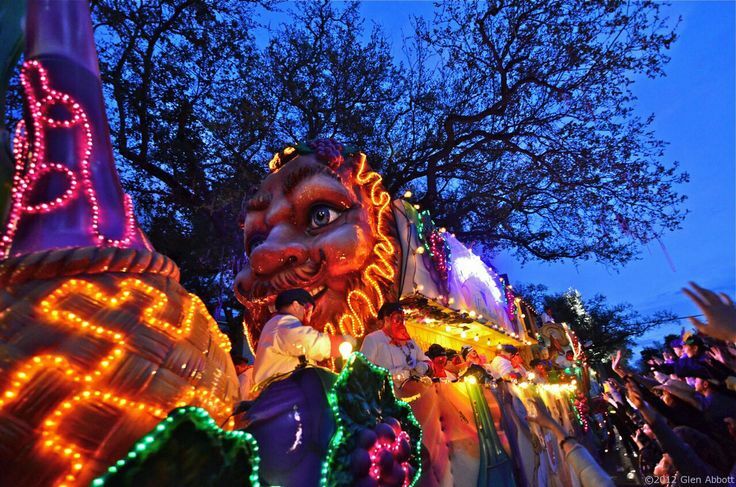 Includes transportation. 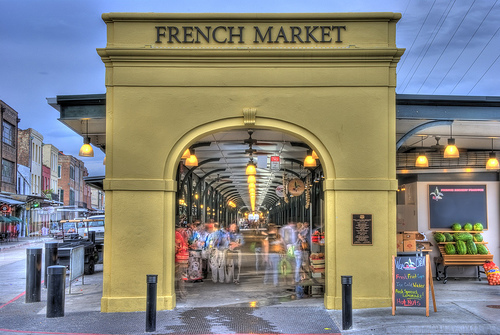 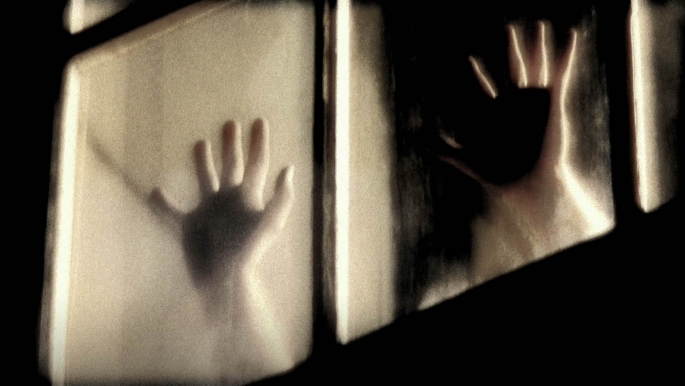 Ghost Walking Tour: Get ready for a night of fright on the French Quarter Ghost Walking Tour. 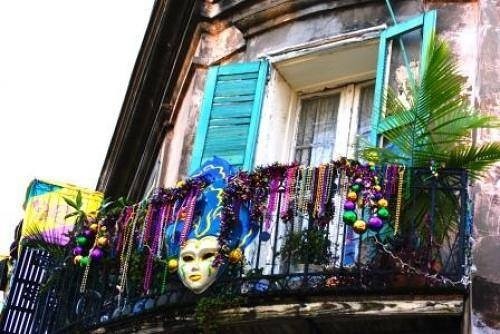 New Orleans is one of America's most haunted cities, rich in superstition, ghost sightings and voo doo culture. 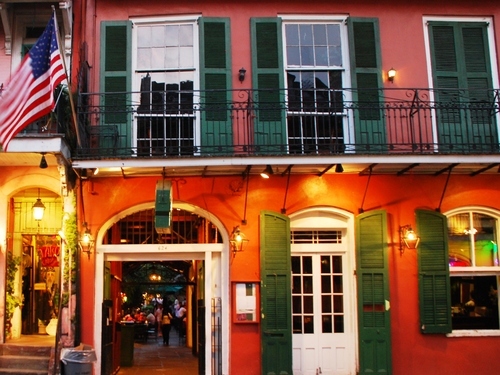 Your guide will lead you through the streets of the French Quarter, sharing some of NOLA's darkest secrets along the way. 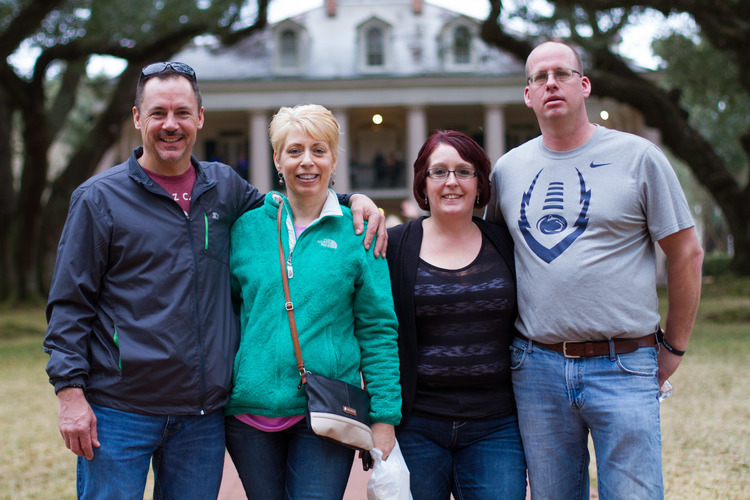 Choose between a Ghost, Voodoo, Vampire or Cemetery Tour! 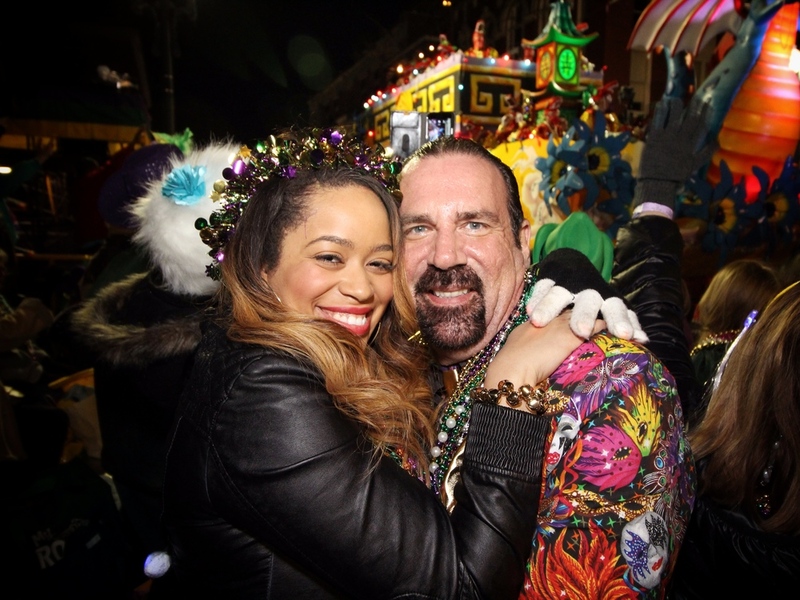 Mardi Gras Grab Bag: Your Goody Bag is packed full of Mardi Gras Celebration Essentials: Arthur Hardy's official Mardi Gras Guide for Mardi Gras 2019, tons of beads, blinky lights, masks, a Mardi Gras pint glass, a rain poncho, and many more goodies and handy tokens to help make your Mardi Gras extra special! 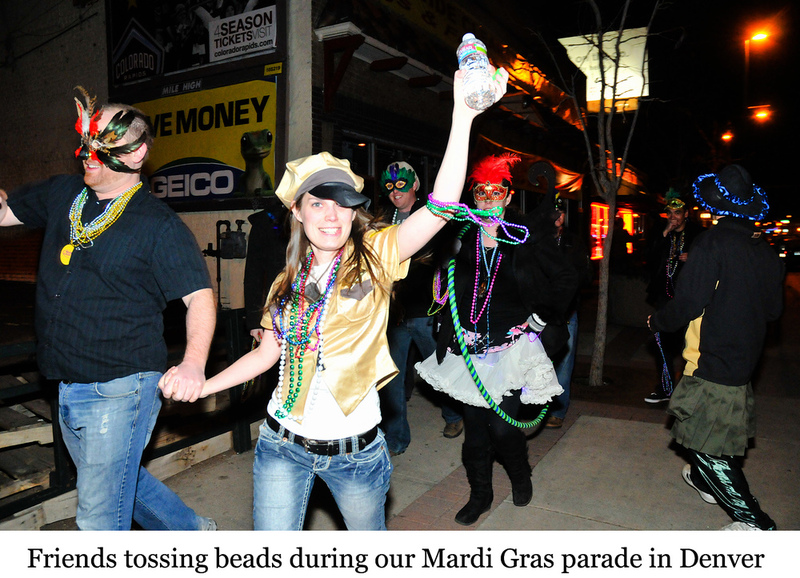 24/7 Fun Guides: They're not called Fun Guides for nothin'! 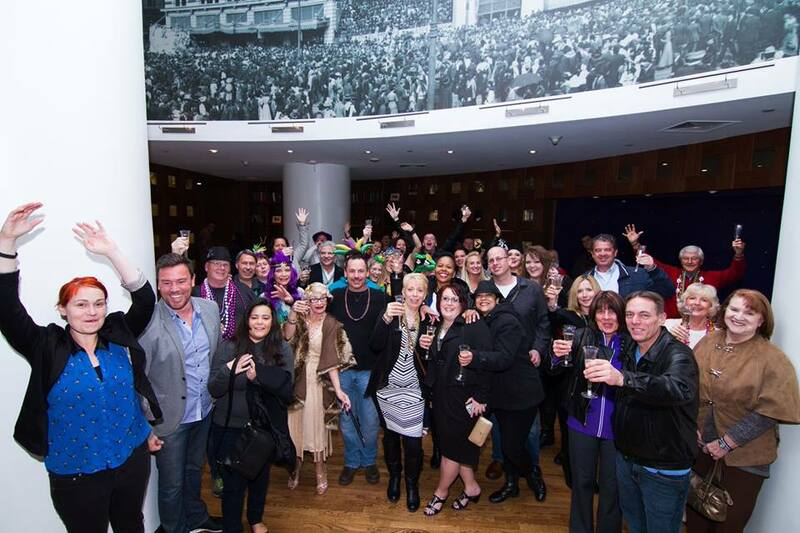 Your hosts for America's #1 Party are among the most fun loving, caring and spirited individuals in the business. 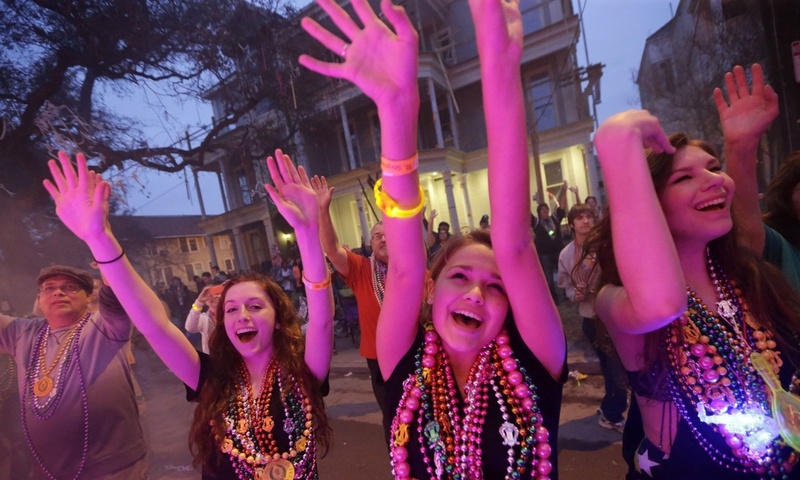 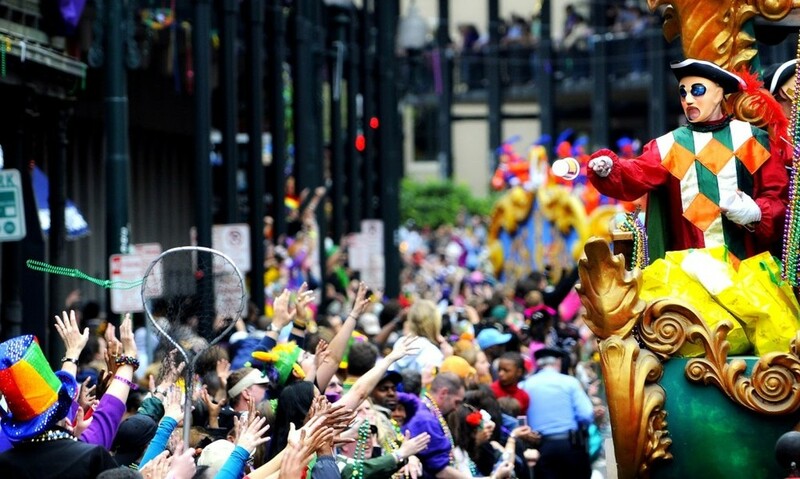 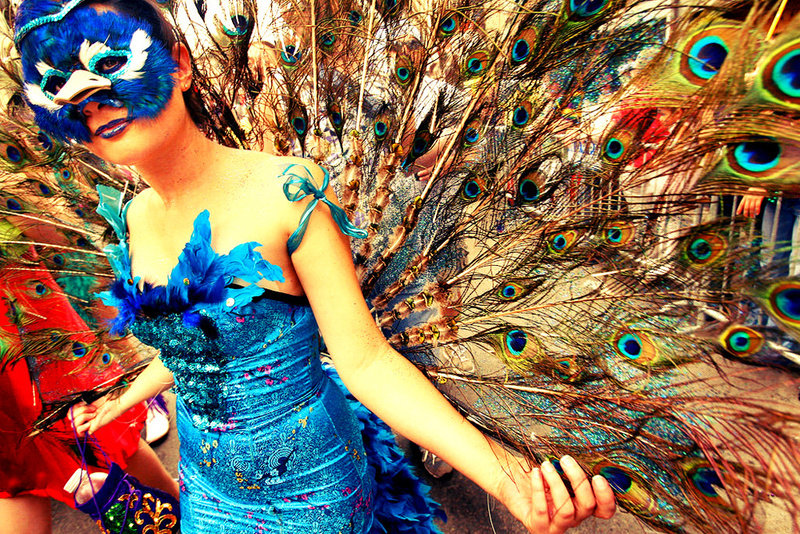 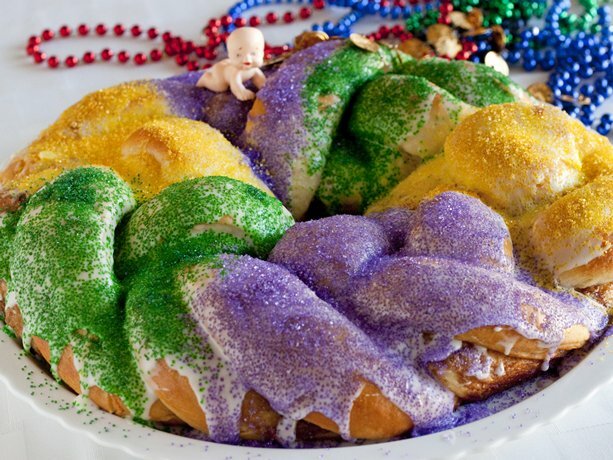 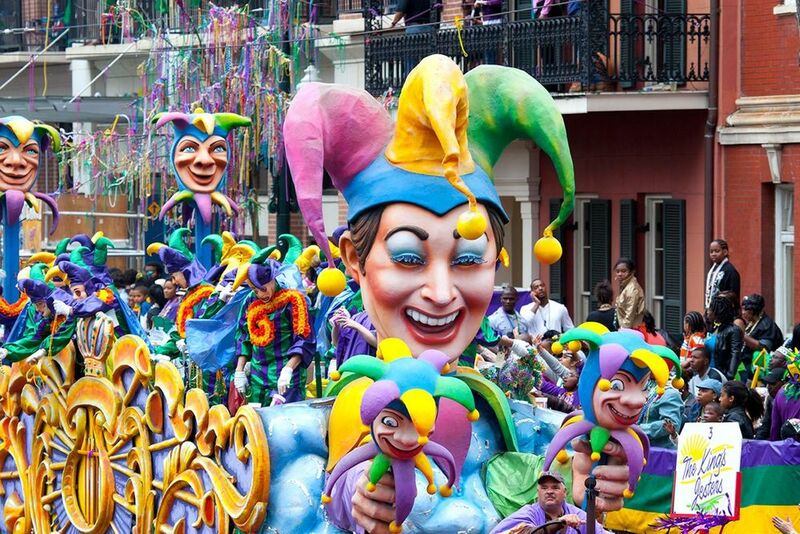 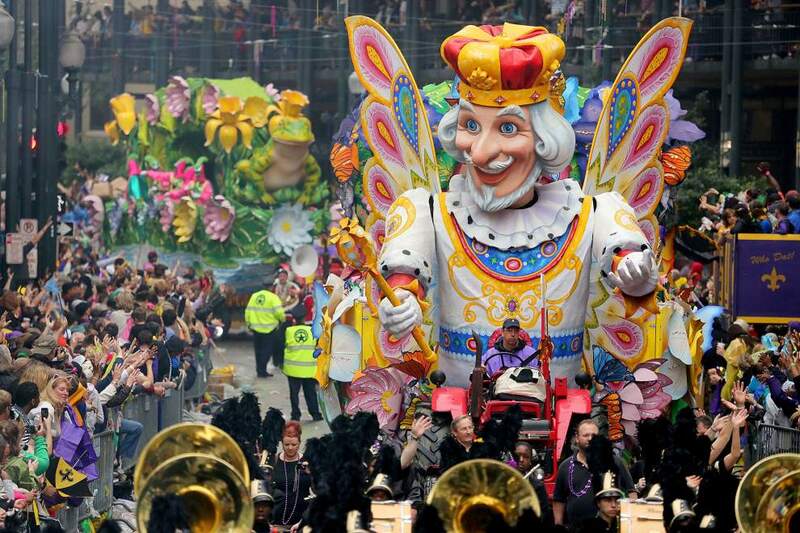 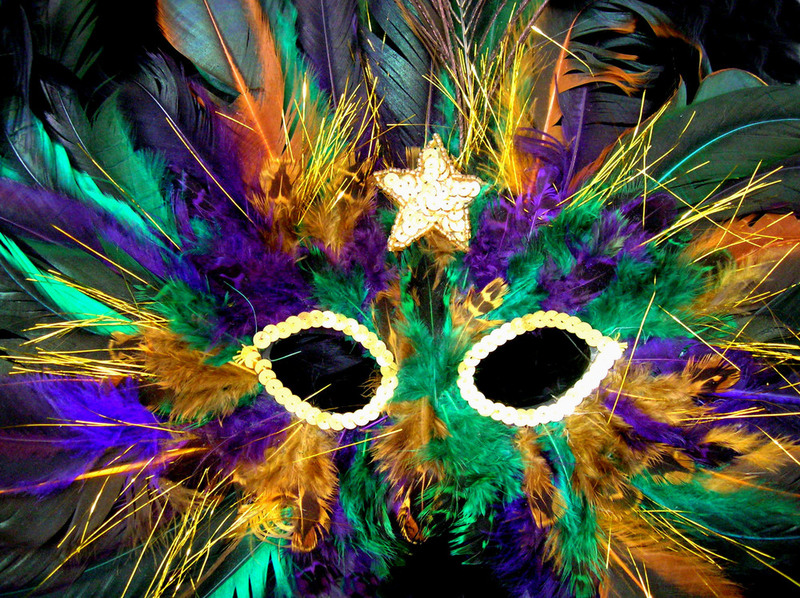 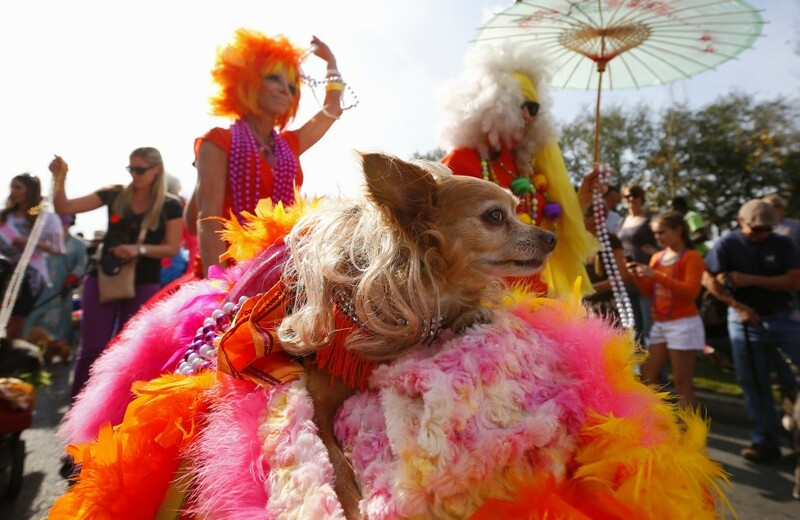 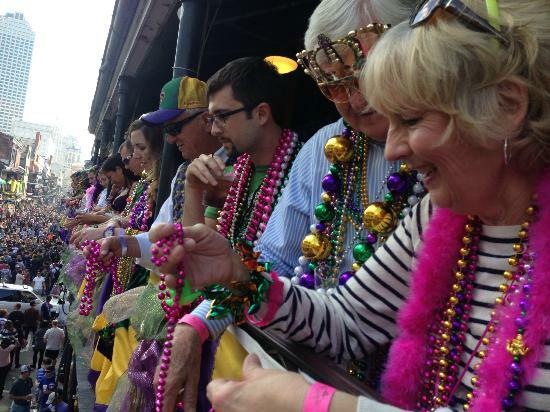 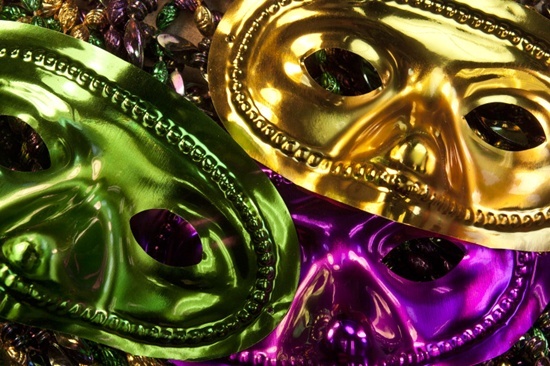 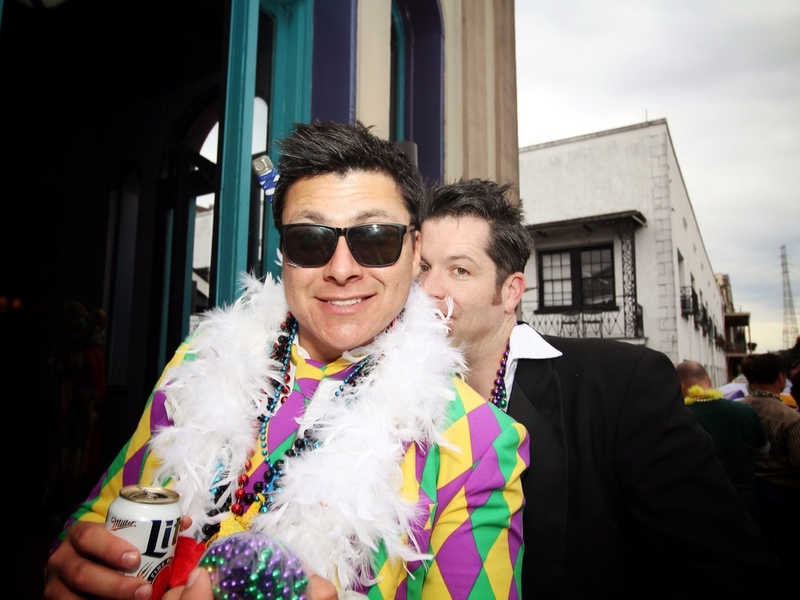 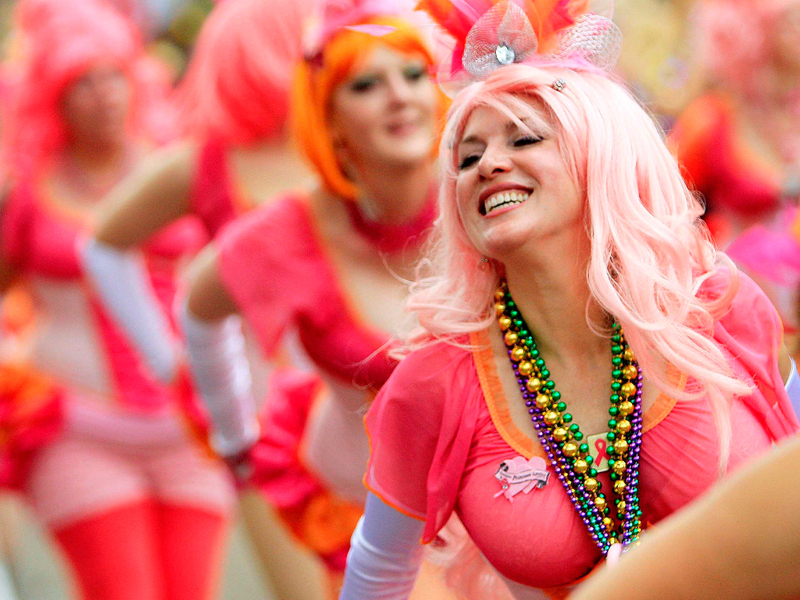 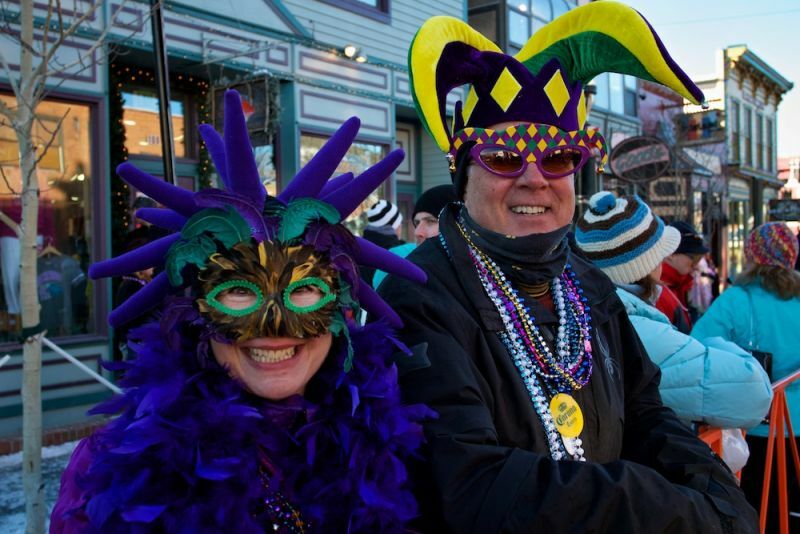 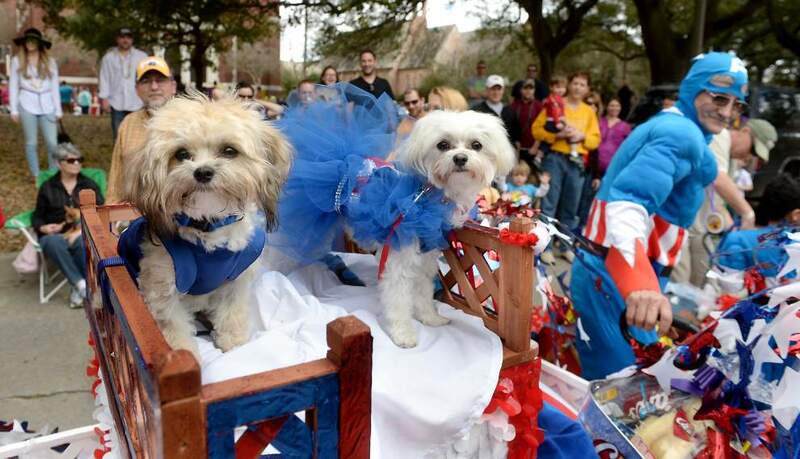 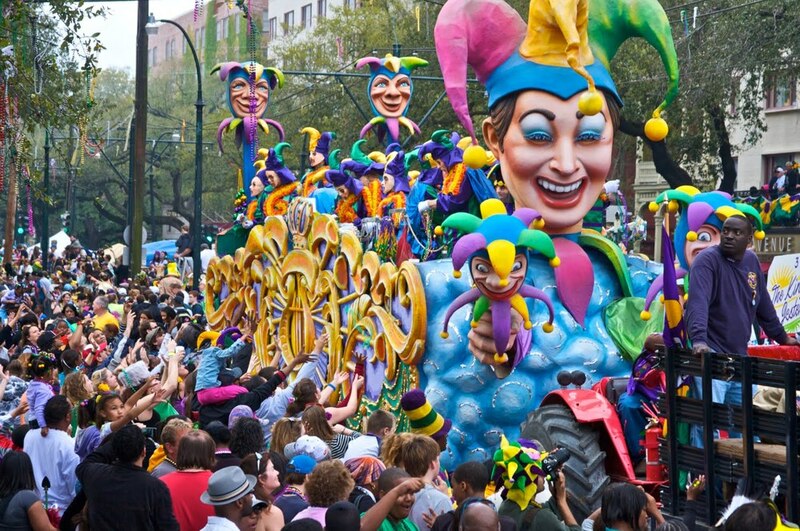 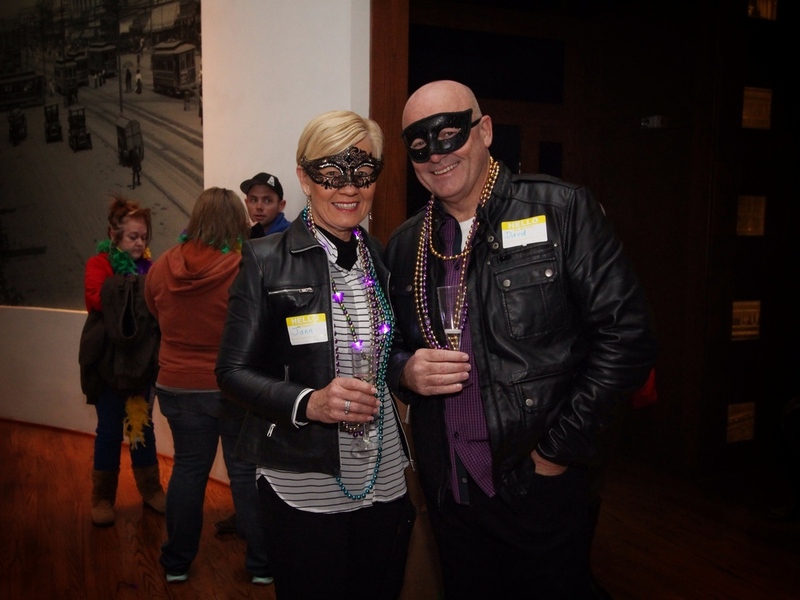 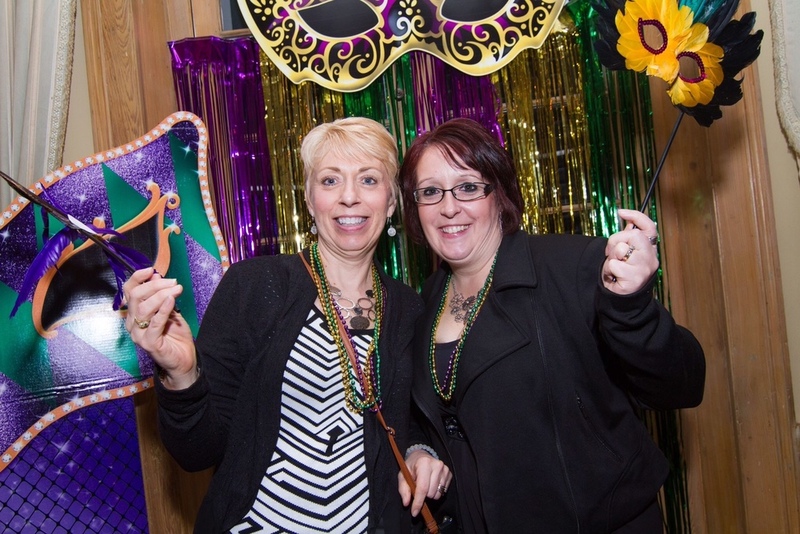 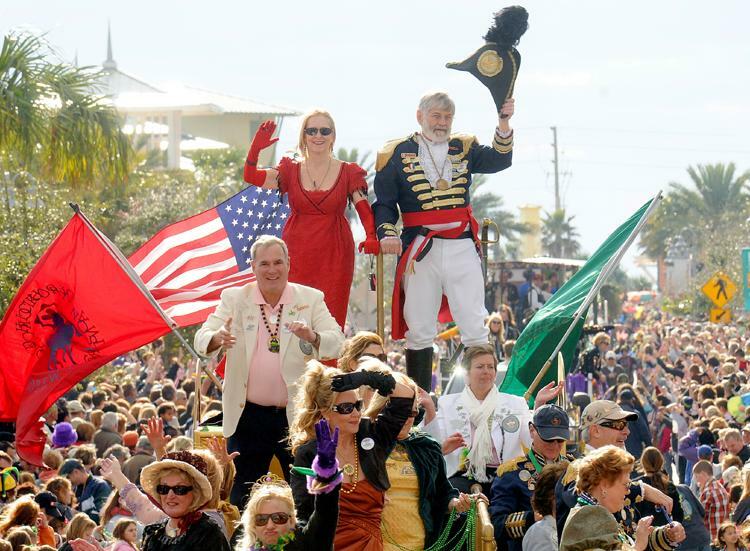 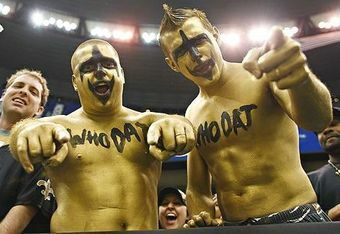 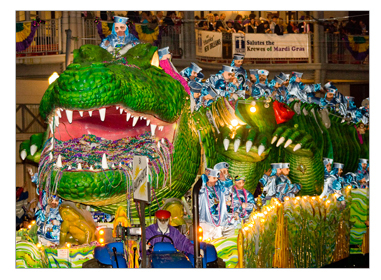 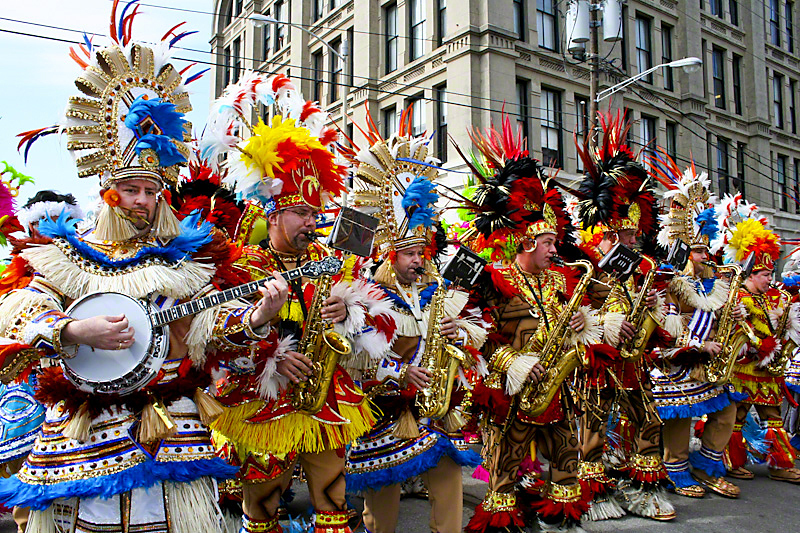 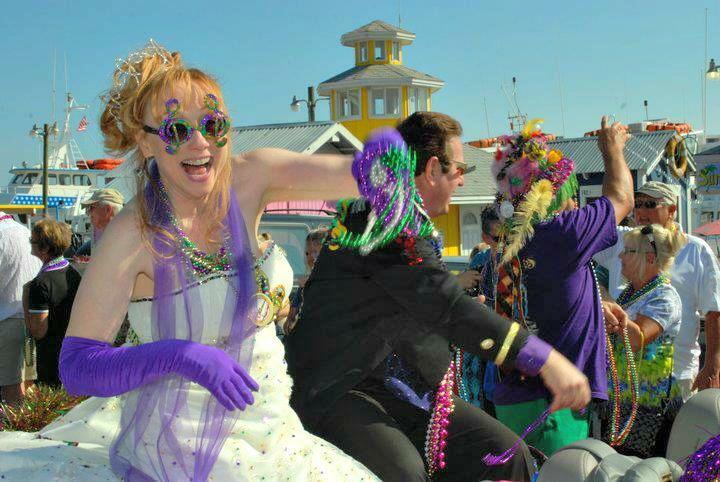 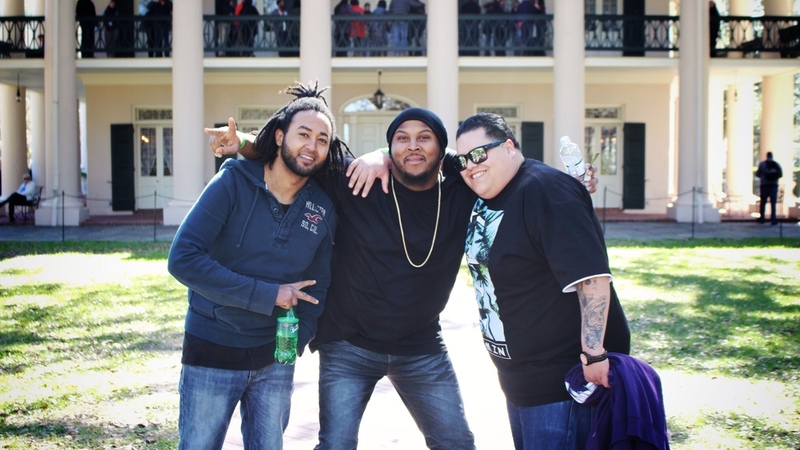 They are here as your 24/7 personal concierge for Mardi Gras, and to make sure you are having the time of your life!